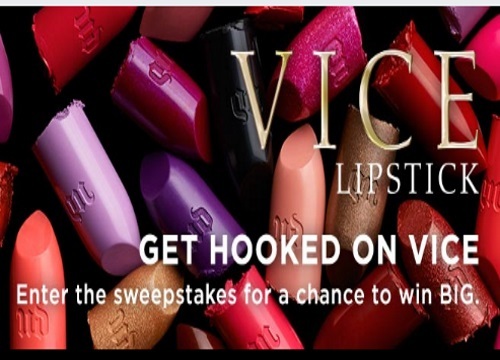 Urban Decay has a new line of lipstick out and you can win the entire Vault loaded with 100 shades! 1 winner will win the entire Vice Lipstick Vault while up to 10 winners' friends will also win exclusive Vice lipstick shades. Sweepstakes ends June 5, 2016. Quebec is excluded.